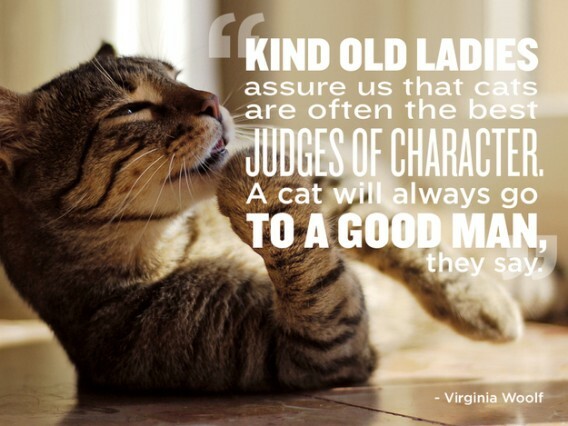 Kind old ladies assure us that cats are often the best judges of character. 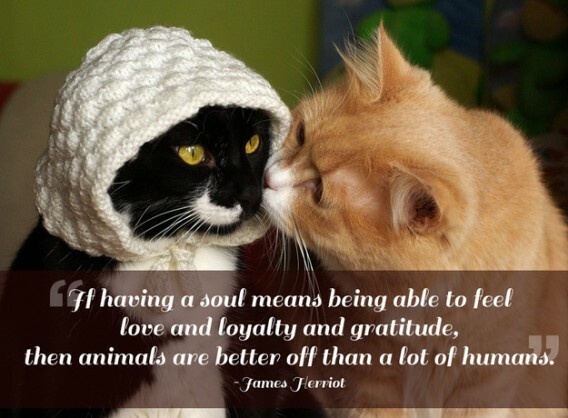 A cat will always go yo a good man they say. 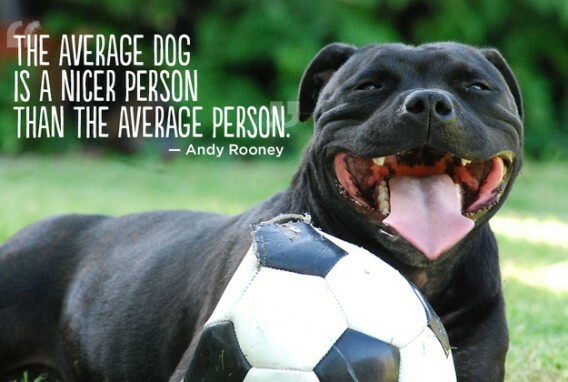 The average dog is nicer person than the average person. 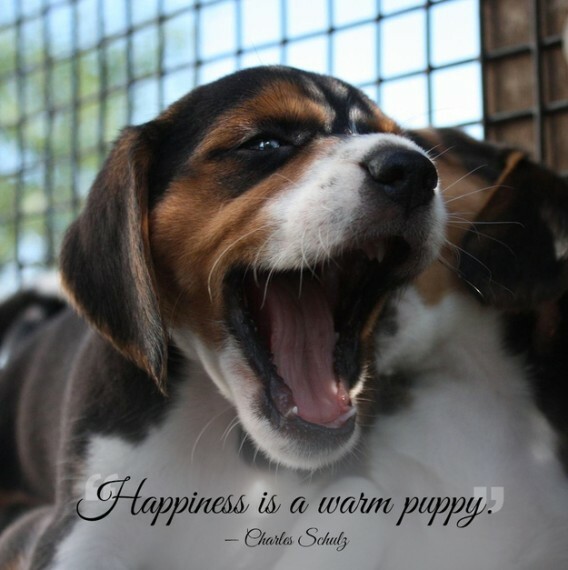 I think dogs are the most amazing creatures.they give unconditional love. 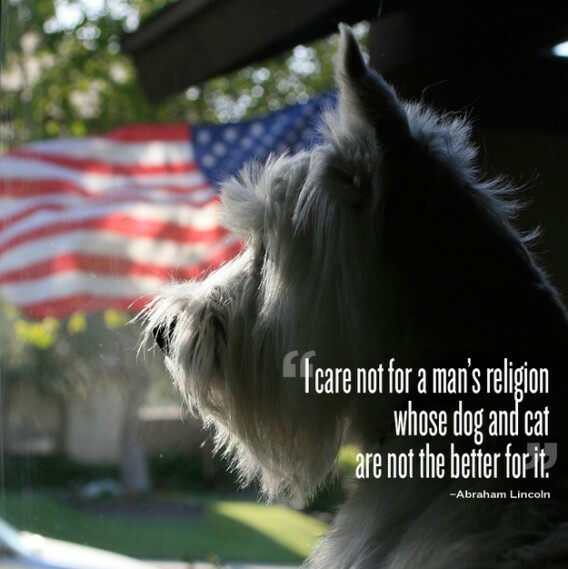 Neither do I. 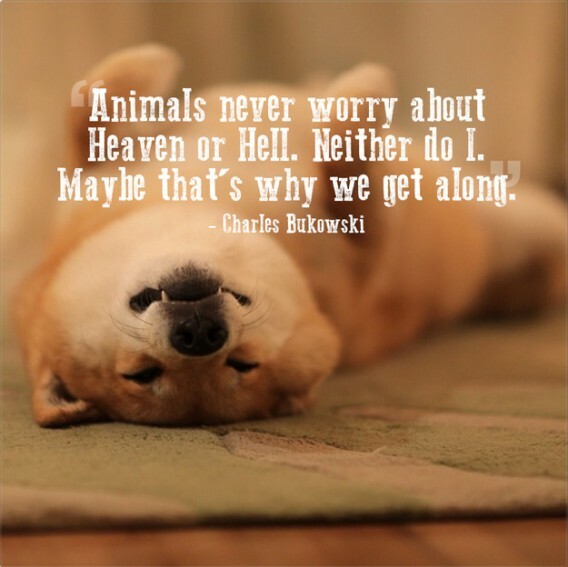 Maybe that’s why we get along. 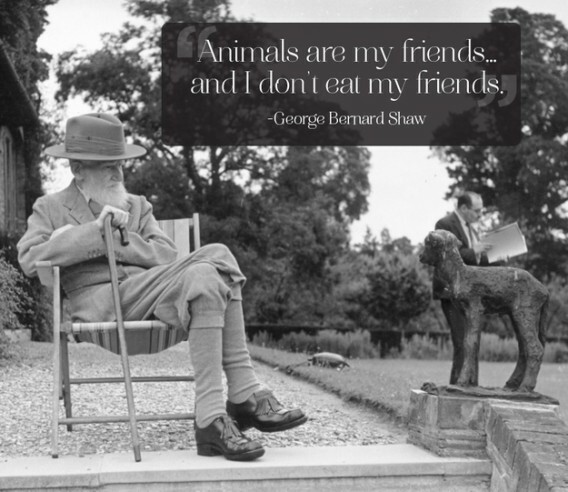 Animals are my friends…and don’t eat my friends. 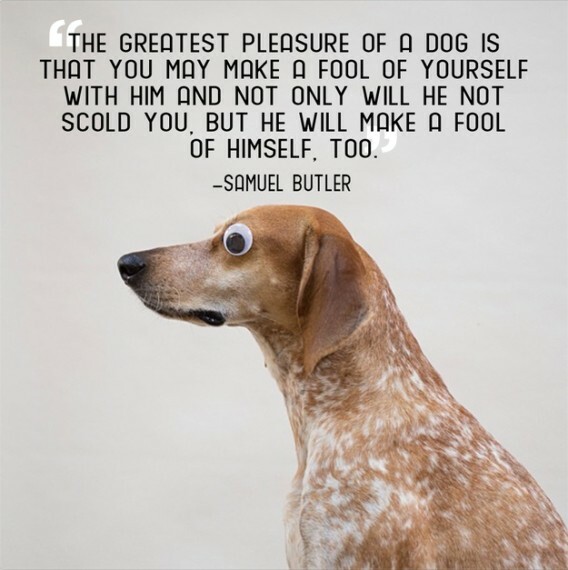 and I am convinced that dogs think humans are nuts. 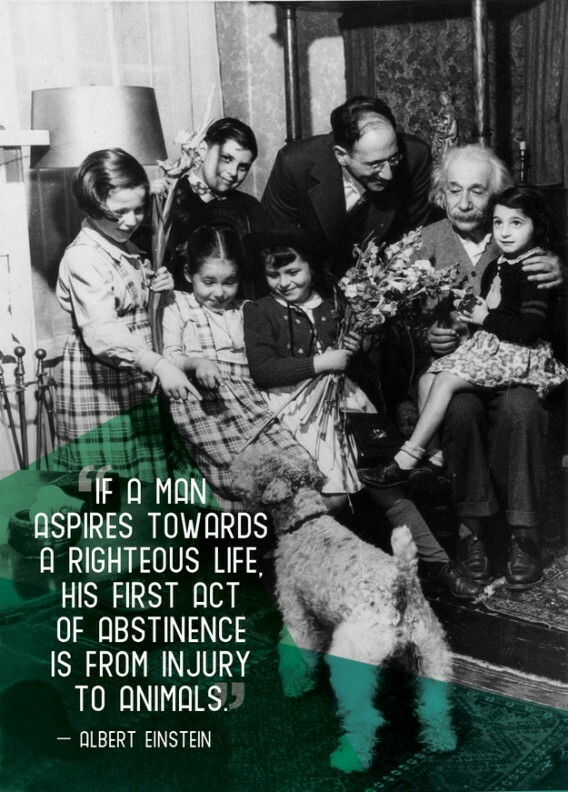 and not only will he not scold you. 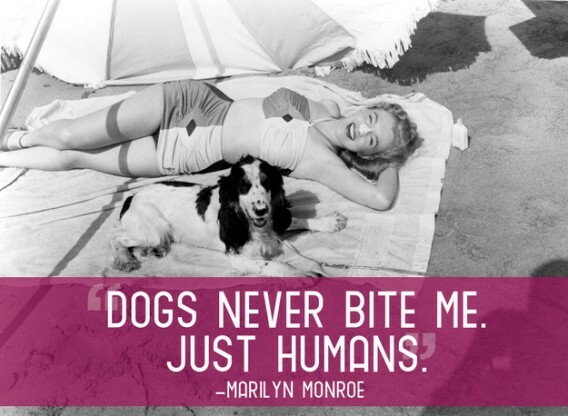 then animals are better odd than a lot of humans. 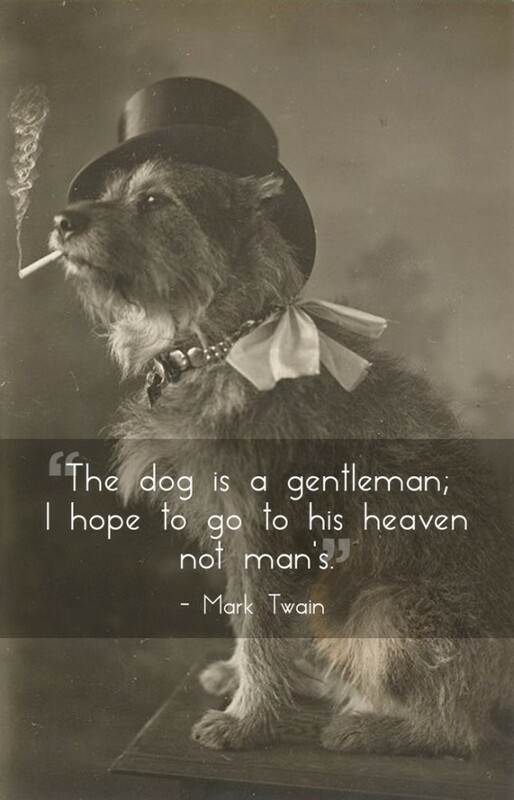 The dog is a gentleman, I hope to go to his heaven not mans. 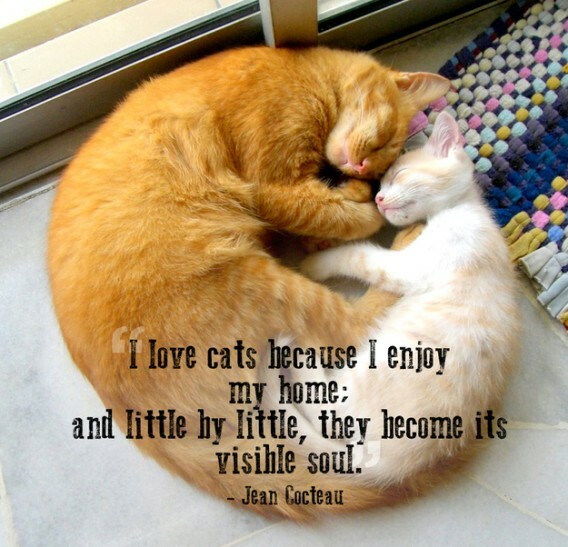 I love cats because I enjoy my home, and little by little, they become it’s visible. 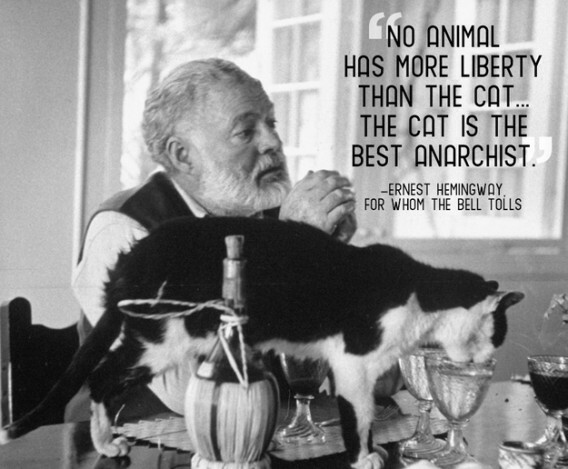 No animal has more liberty than the cat…The cat is the best anarchist. 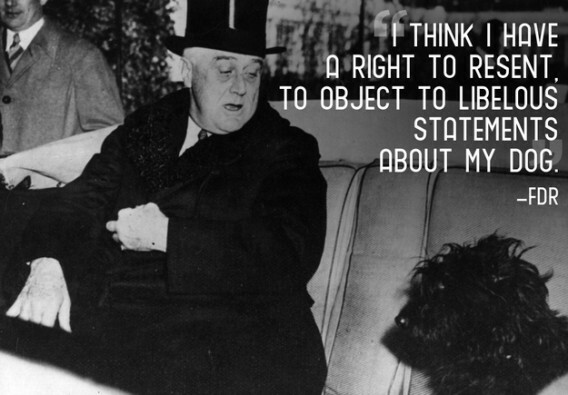 I think I have a right to resent, to object to libelous statements about my dog. 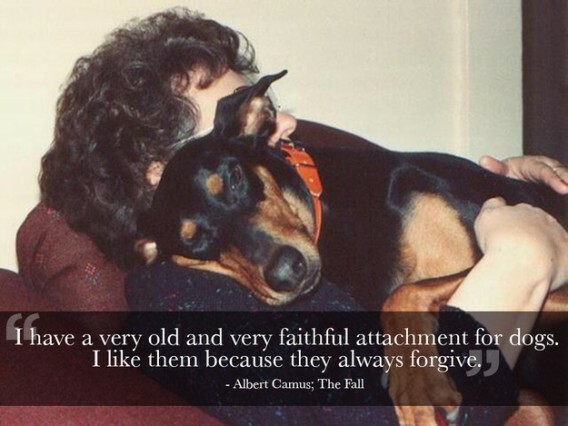 I have a very old and very faithful attachment for dog. I like them because they always forgive. 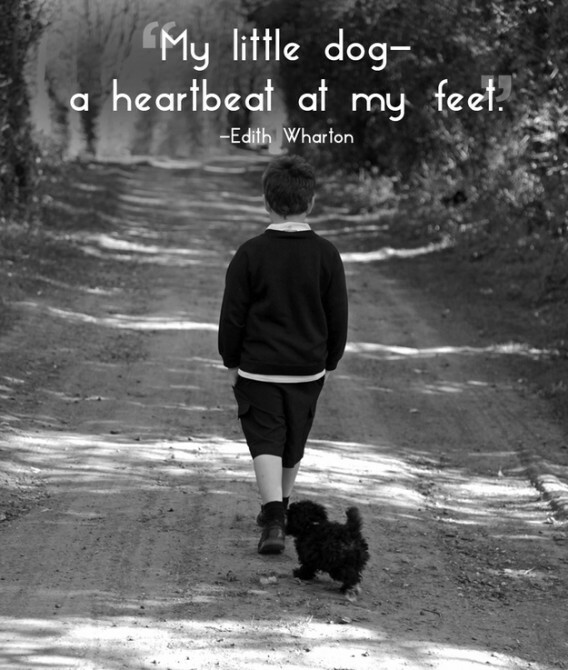 My little dog a heartbeat at me feet. I am fond of pigs. 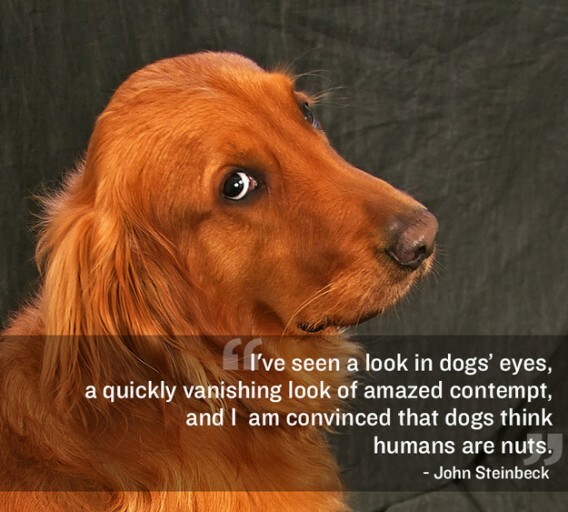 Dogs look up to us. Cats look down on us. 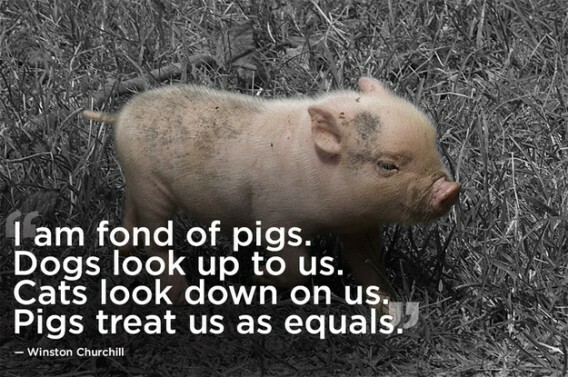 Pigs treat us as equals. 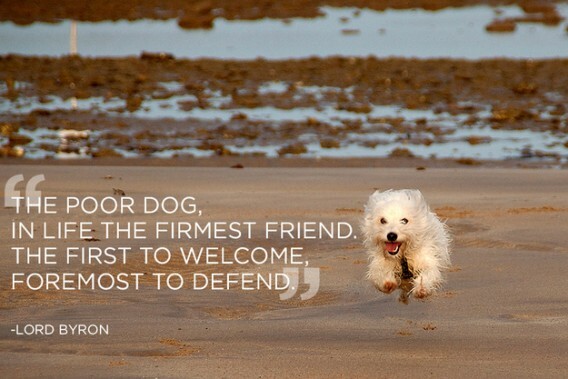 The poor dog, in life the firmest friend.